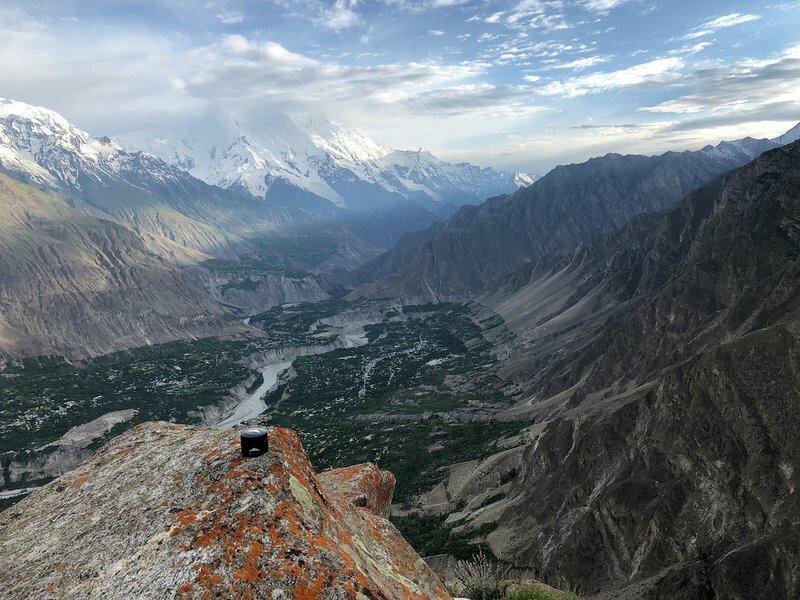 Shilajit extraction is not an easy job, especially when you are extracting Shilajit from the world’s highest altitude in Pakistan, Gilgit Baltistan. 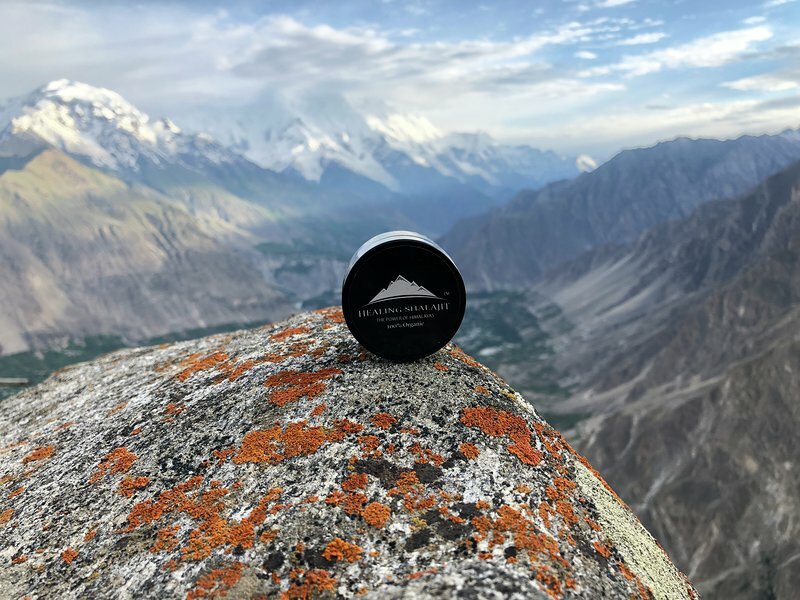 Gilgit Baltistan, Pakistan is one of the beautiful places in the world which produces the world’s purest and highest grade Shilajit. However, extracting Shilajit from Gilgit region is not easy. Finding the Shilajit reserves is not an ordinary thing. Purest Shilajit reserves are very rare to find Sometimes we have to travel to places where ordinary humans even can’t think to go. 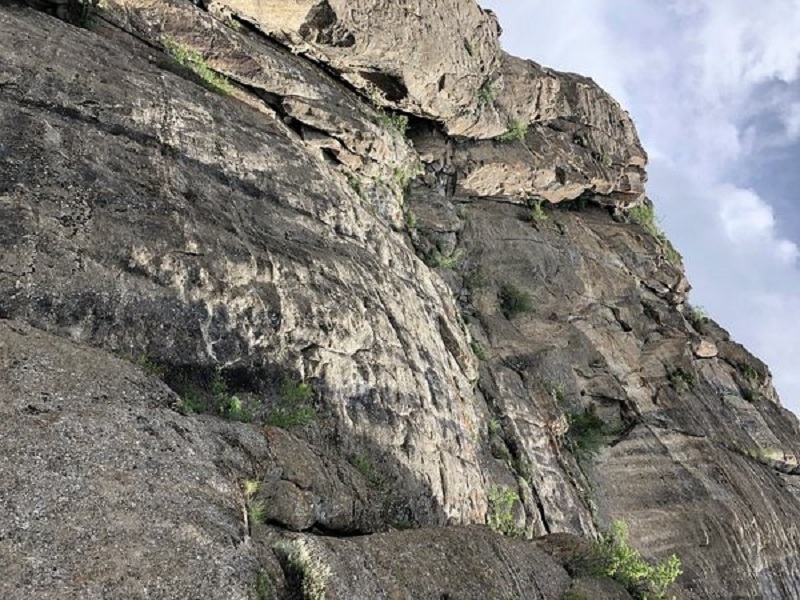 In search of Gold grade Shilajit, sometimes you travel the most dangerous route many kilometers on foot but that ends in a steep mountain with no further going. But we don’t stop here. 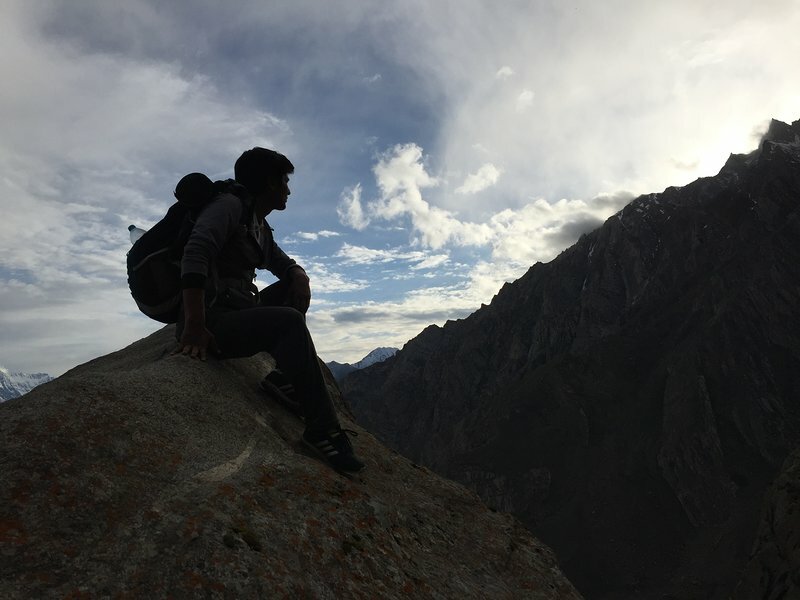 Our skilled workers climb to these steep mountains to extract the most potent Gold grade Himalayan Shilajit. Raw Shilajit extracted from top of the mountains is brought down to the facility where it is purfied using the best practices. We have a high tech filtration system that removes the natural impurities that are part of any raw Shilajit. The filters are regularly changed to ensure the best filtration results for each batch of Himalayan Shilajit. Water is required heavily in the filtration process of Shilajit. 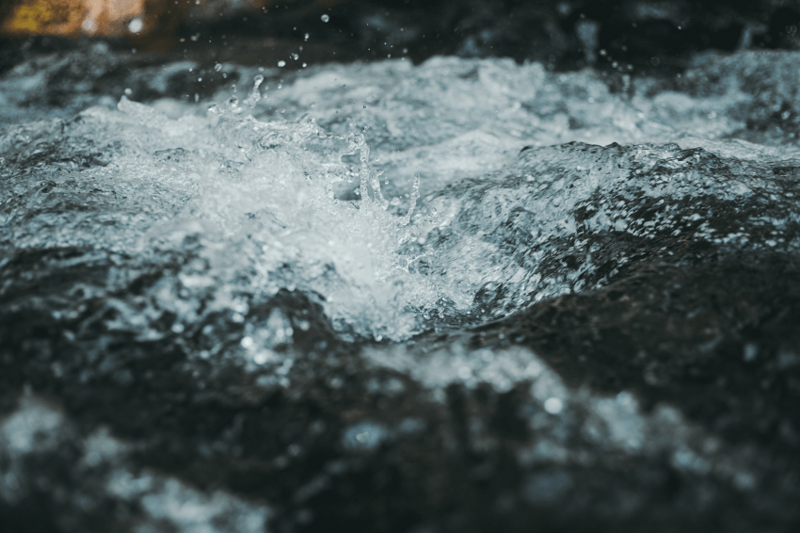 We at Himalayan Healing use fresh water every time we start the purification process. Drying Shilajit is the final step before packing the product in the jars. However, this final step takes at least one week if dried under sun. Himalayan Healing knows the importance of drying Shilajit under sun. 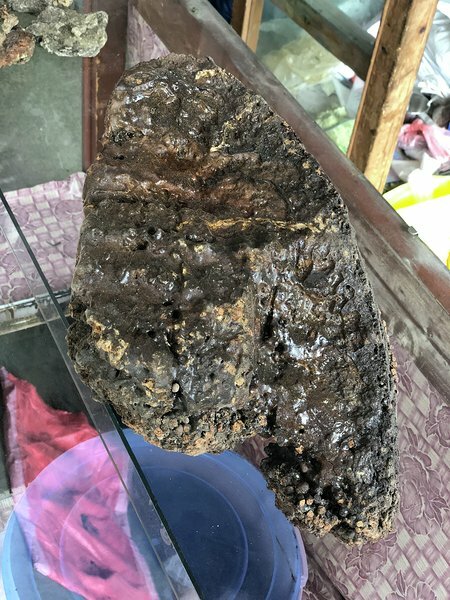 That’s why Himalayan Healing Shilajit is dried under the sun and no firework is used to speed up the process as many others do. 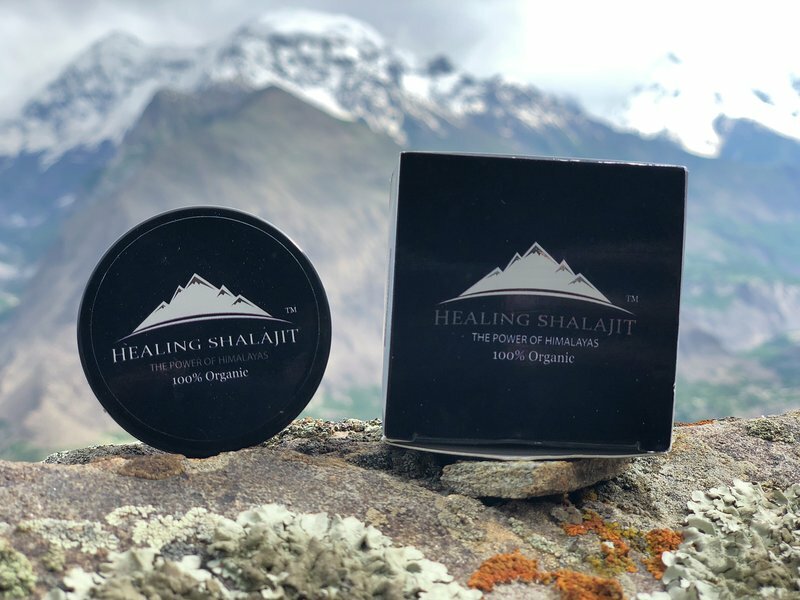 Shilajit dried on fire loses more than 40% of its benefits. Shilajit dried under the sun is as good as nature.